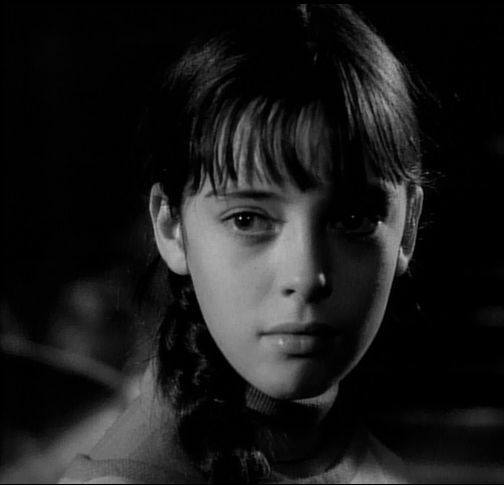 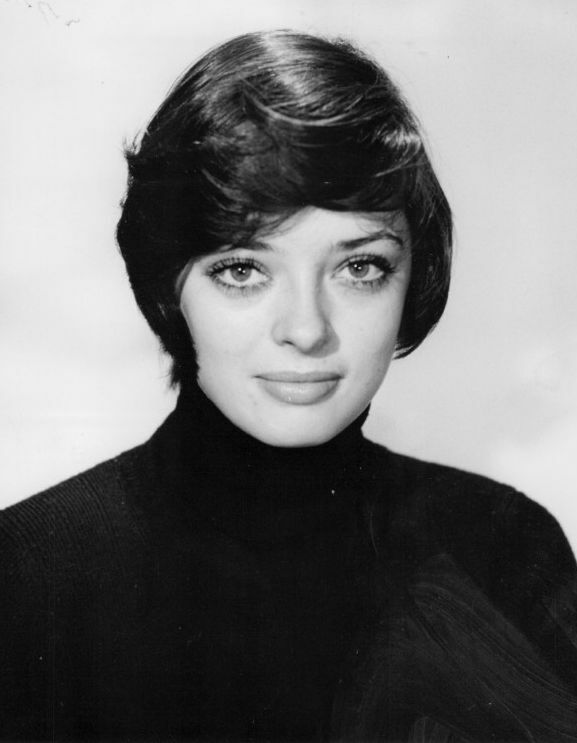 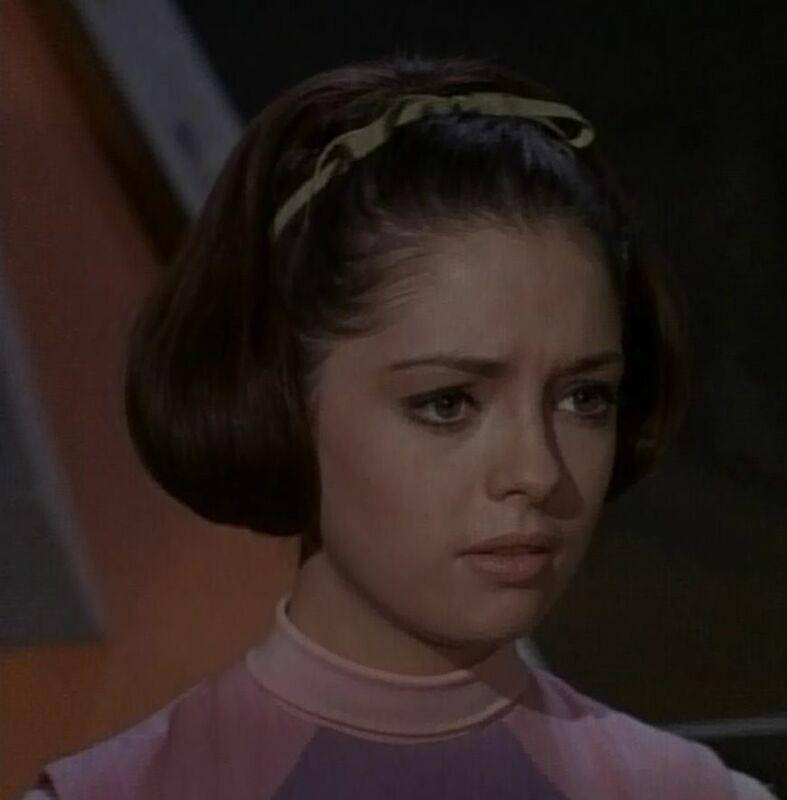 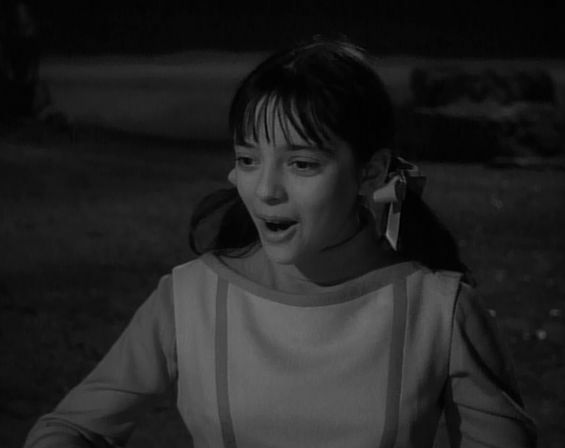 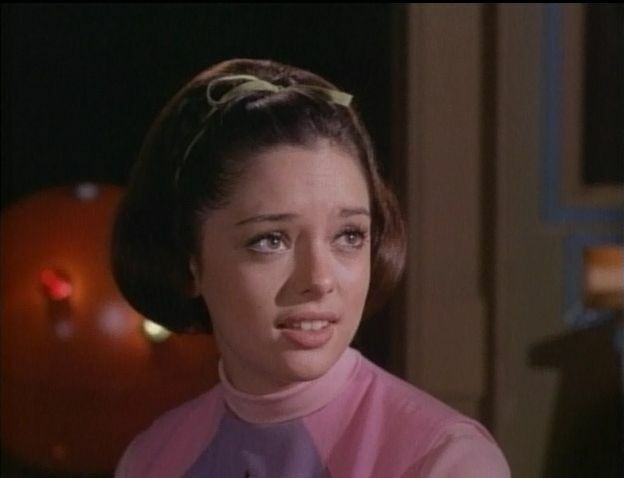 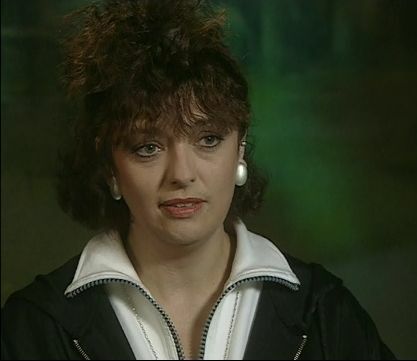 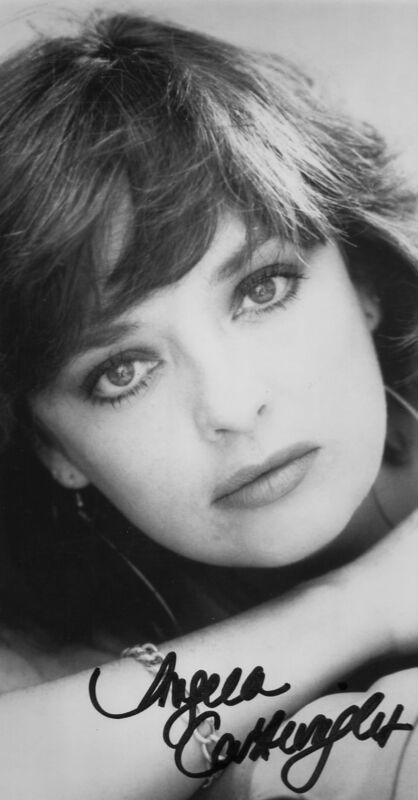 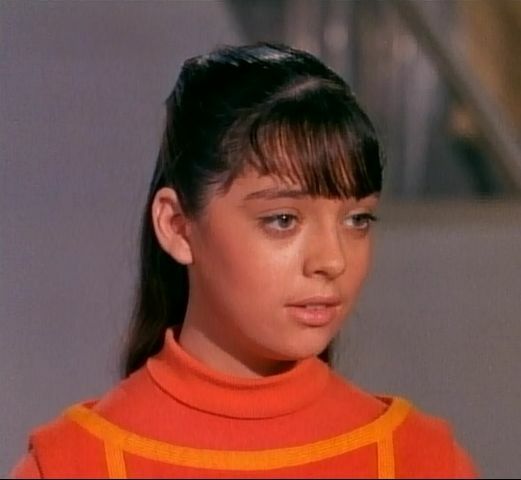 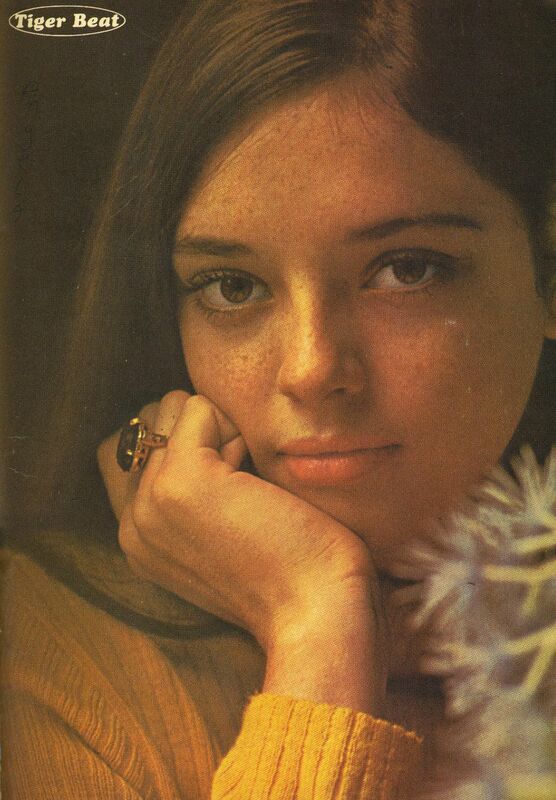 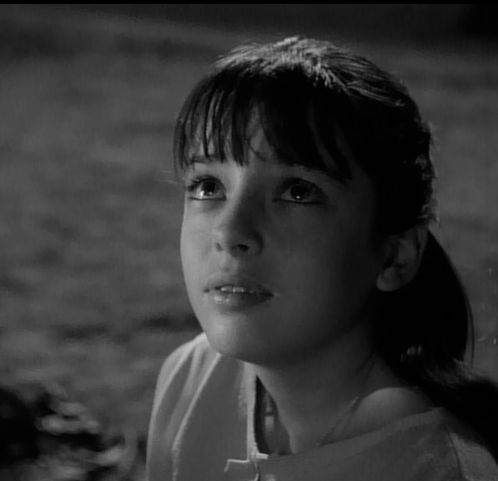 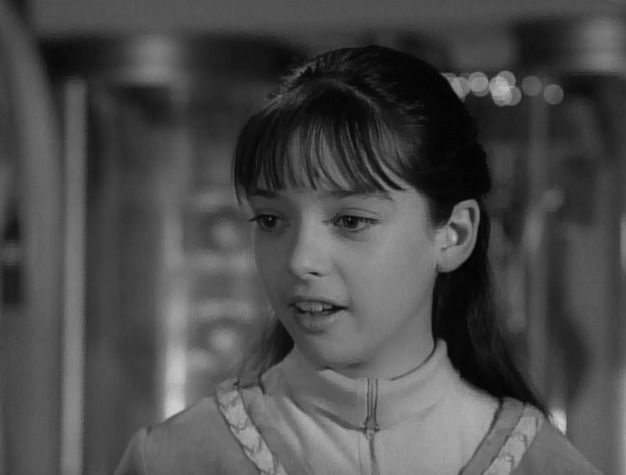 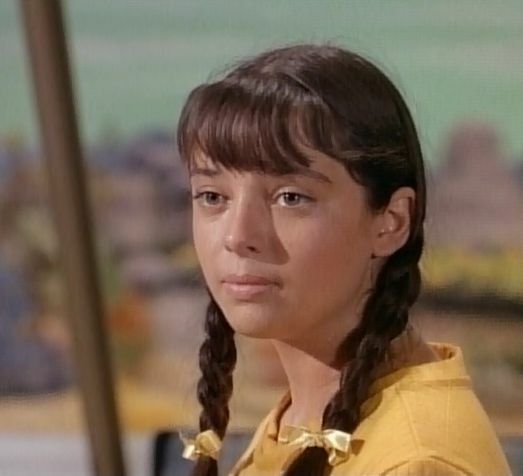 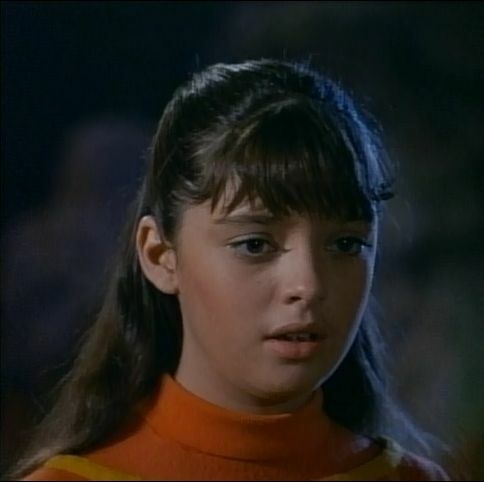 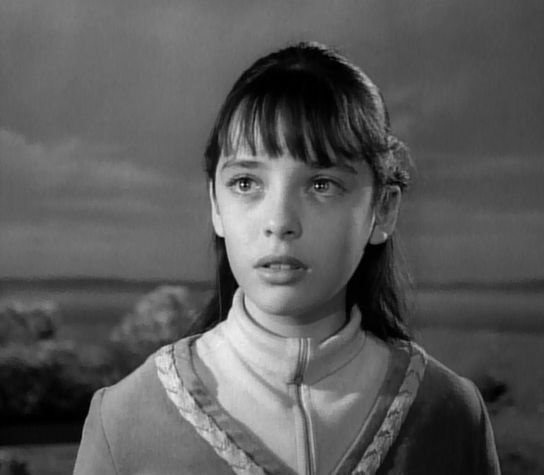 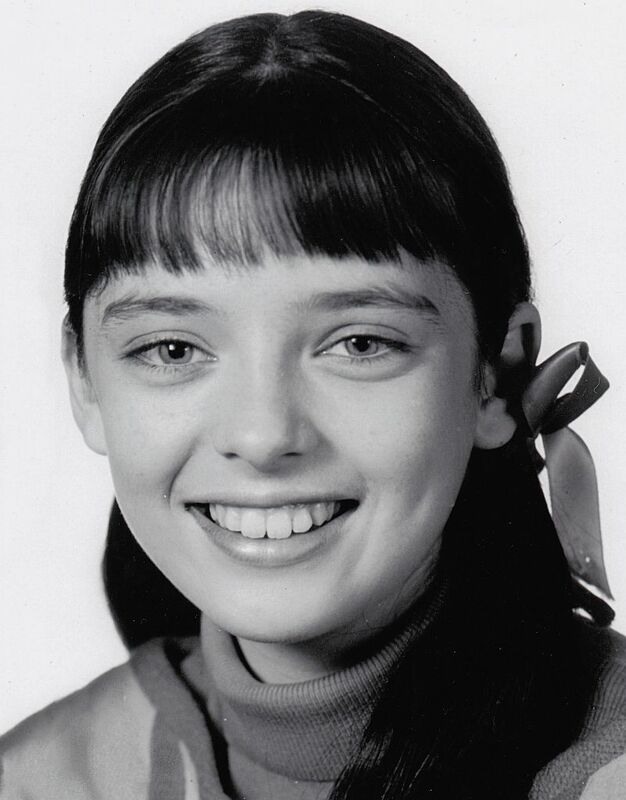 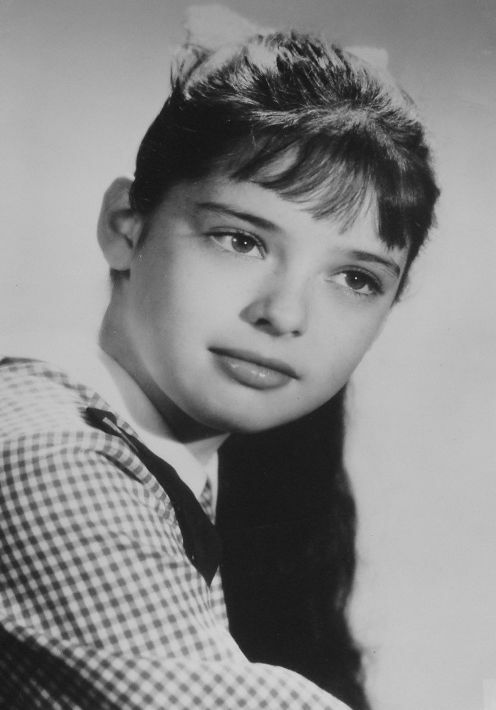 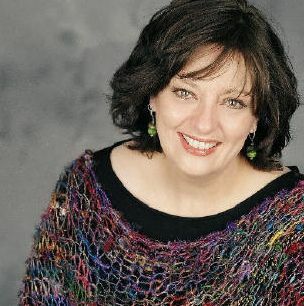 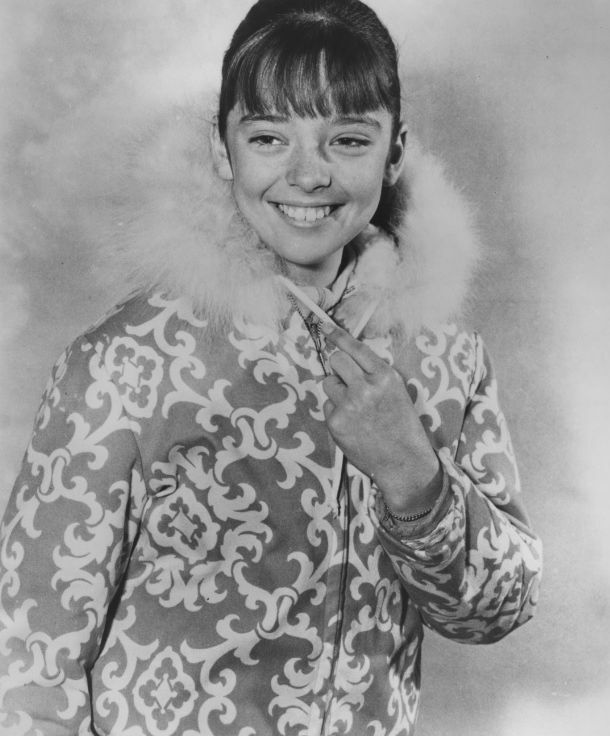 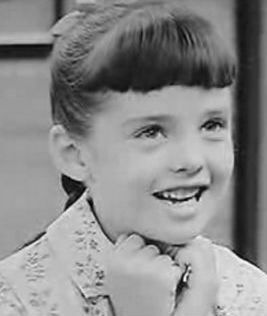 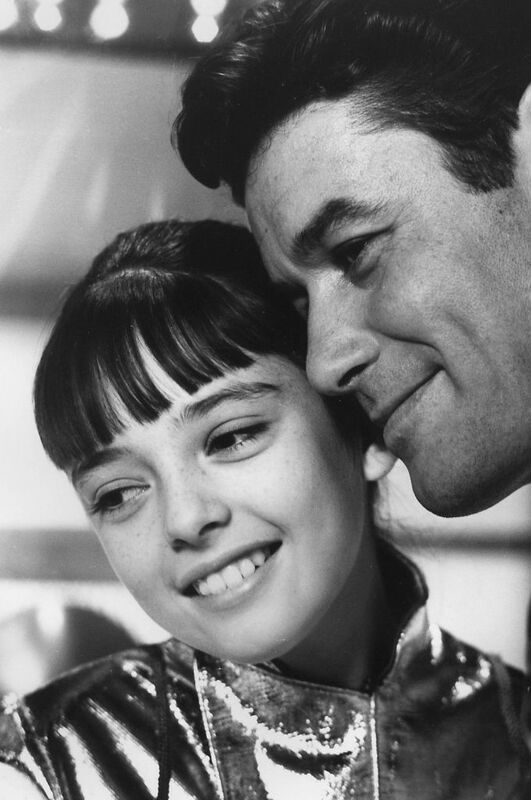 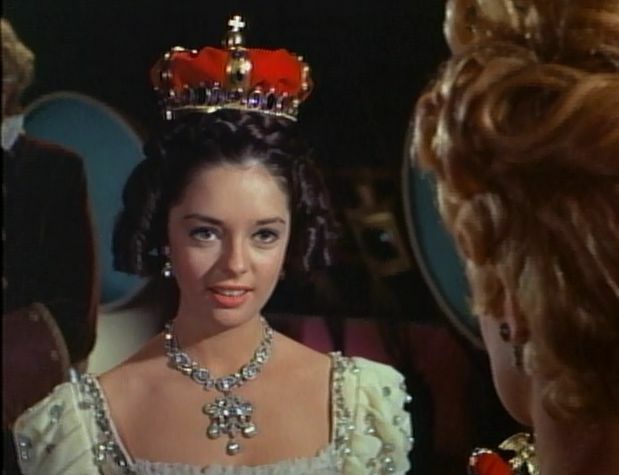 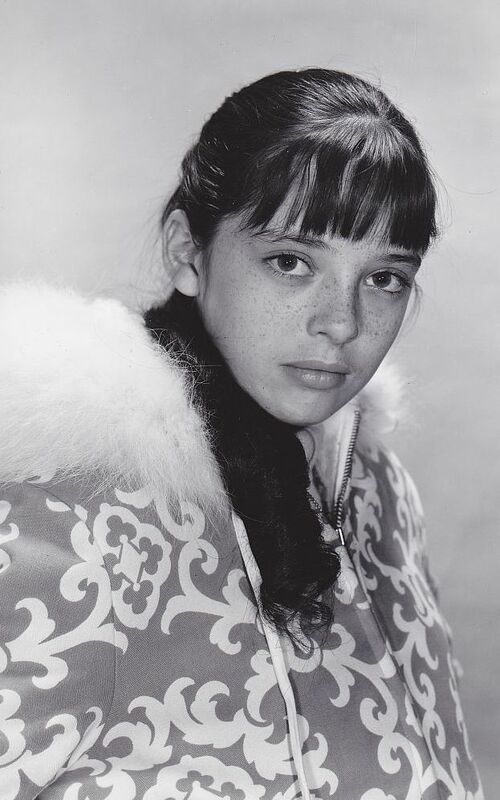 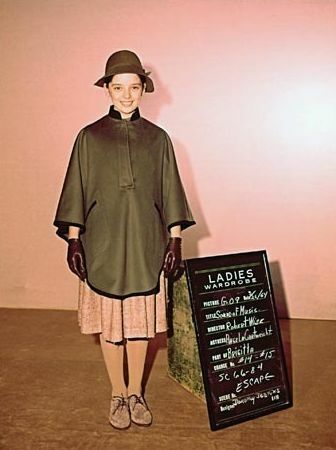 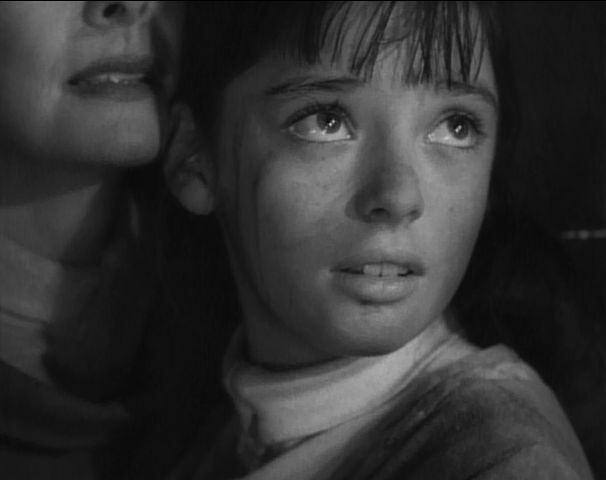 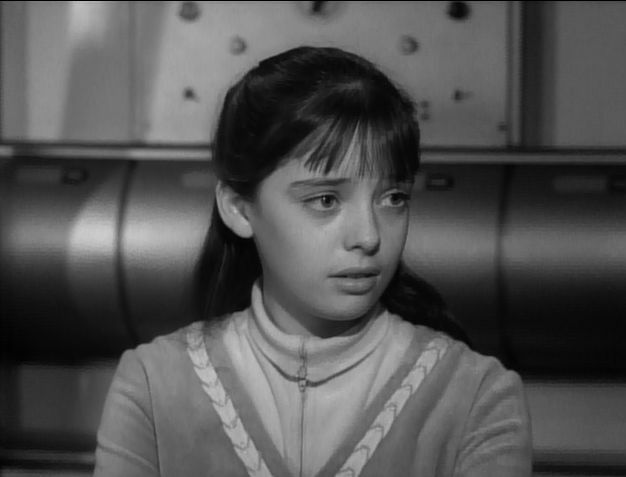 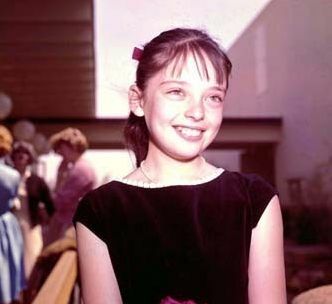 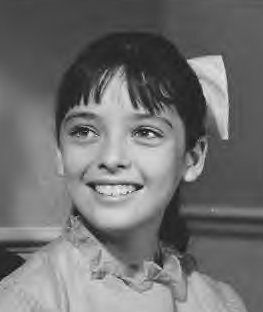 Angela Cartwright is an English-born American actress primarily known for her roles in movies and television. 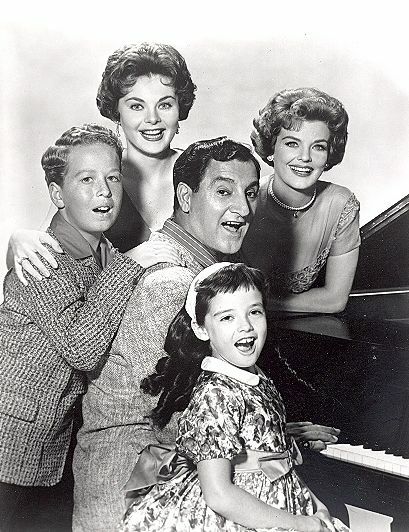 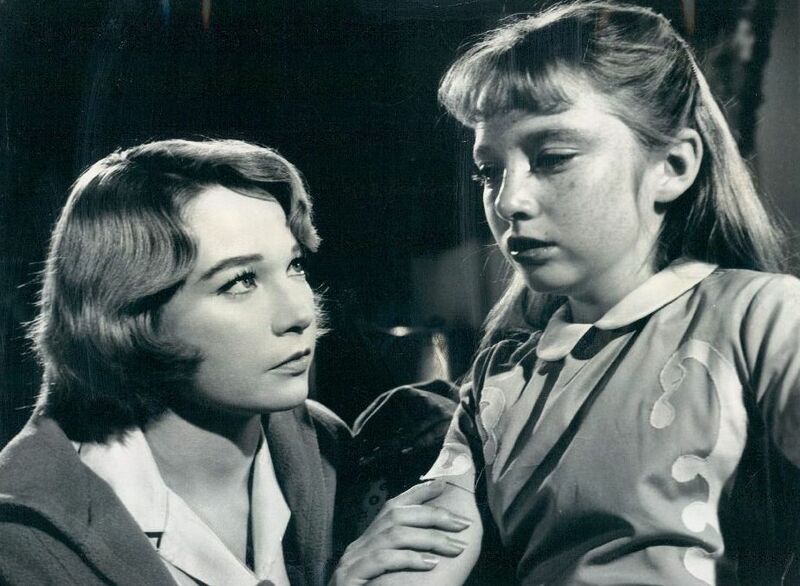 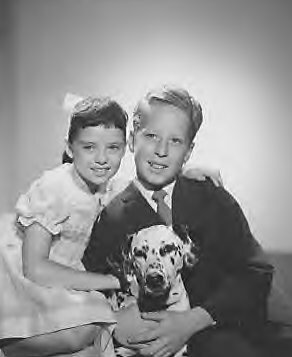 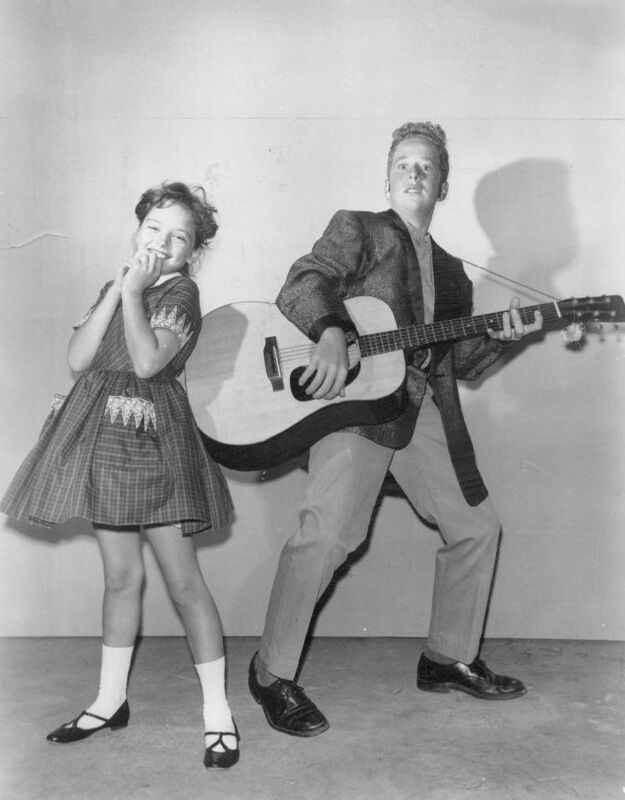 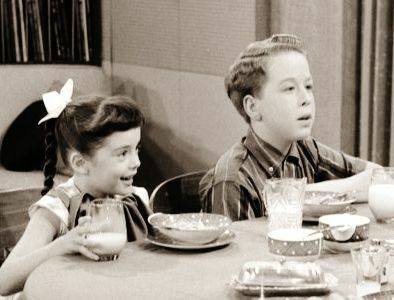 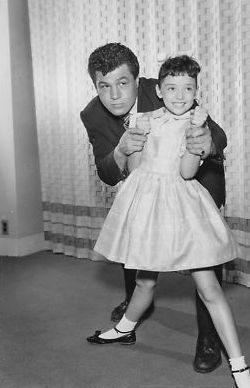 Cartwright is best known as a child actress for her role as Brigitta Von Trapp in the film The Sound of Music, as Danny Williams's stepdaughter Linda in the 1950s TV series Make Room For Daddy (a role she played from 1957 to 1964), and as John & Maureen Robinson's middle child, Penny, in the 1960s cult sci-fi U.S. television series Lost in Space. 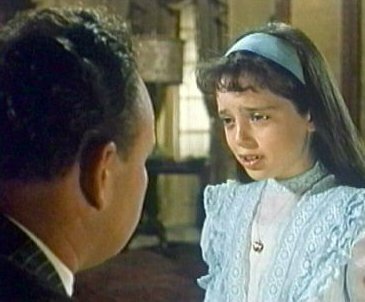 She made her first film appearance at three years old. 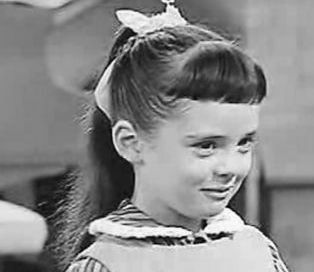 Moving as a young child to the US, Cartwright appeared for seven seasons in the TV series Make Room For Daddy. 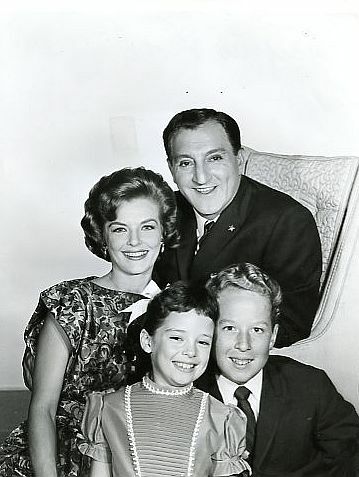 During her tenure there, she had a wonderful on- and off-screen relationships with Danny Thomas and Marjorie Lord. 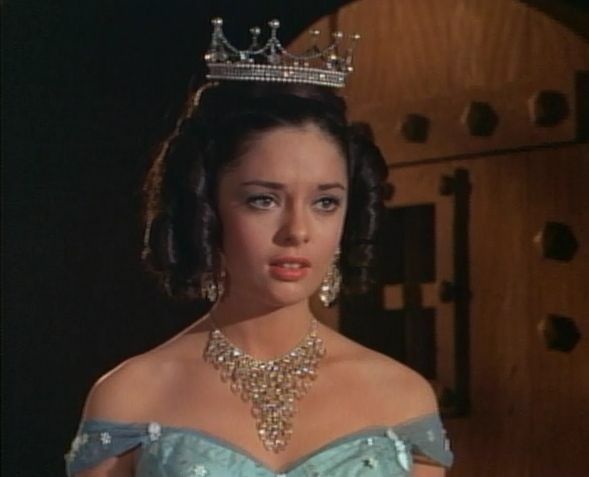 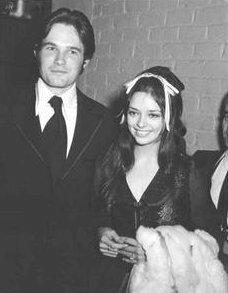 She was reunited with both Thomas and Lord for the 1970 remake, Make Room For Granddaddy. 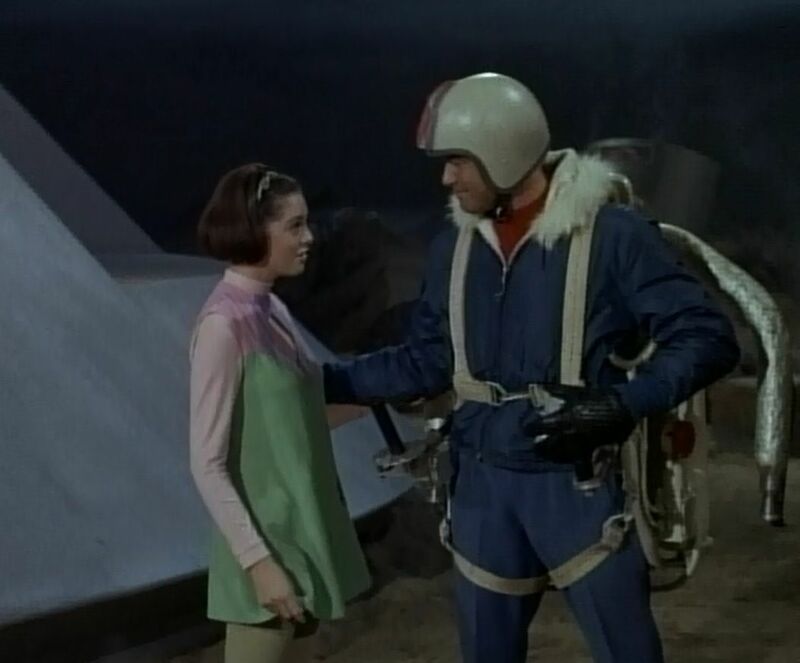 After the series was cancelled Cartwright remained on good terms with Thomas until his death on February 6, 1991. 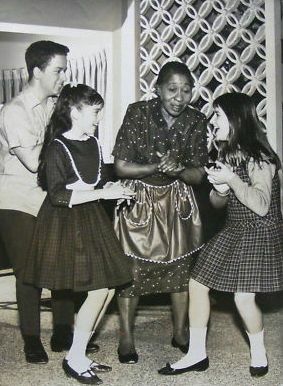 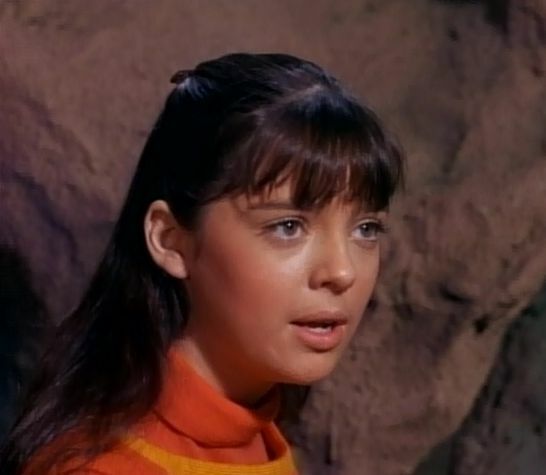 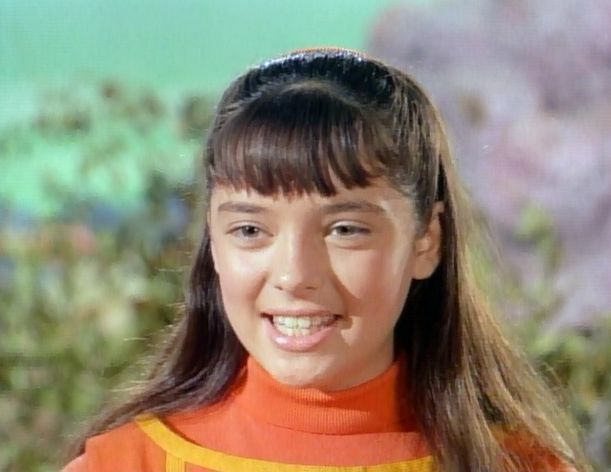 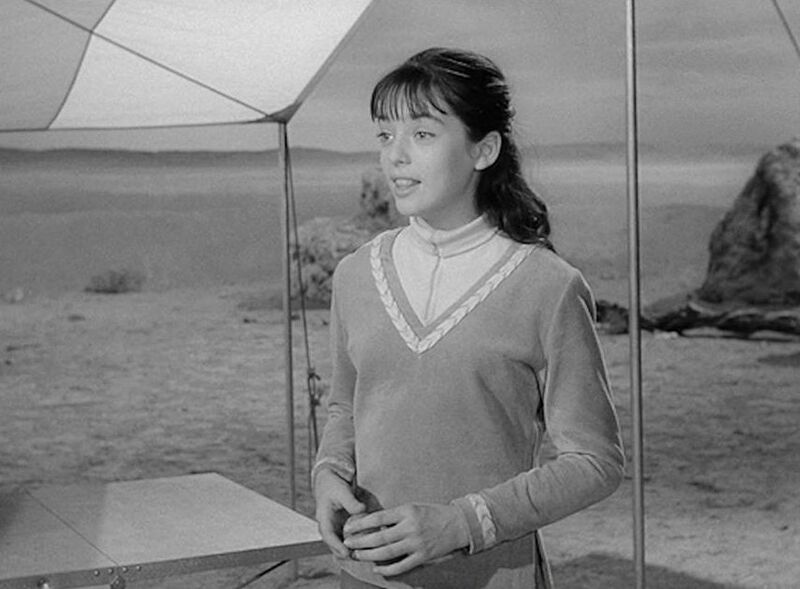 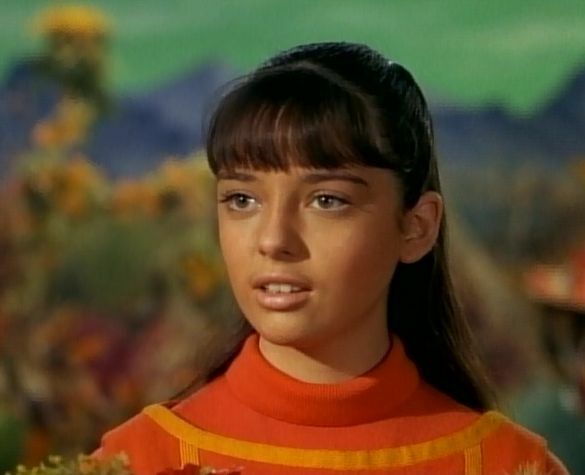 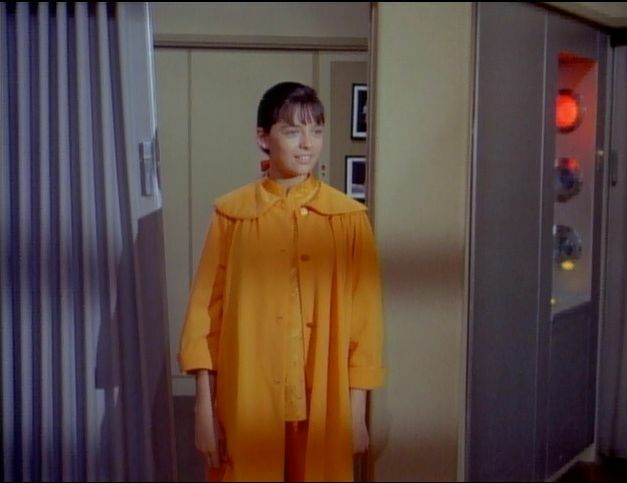 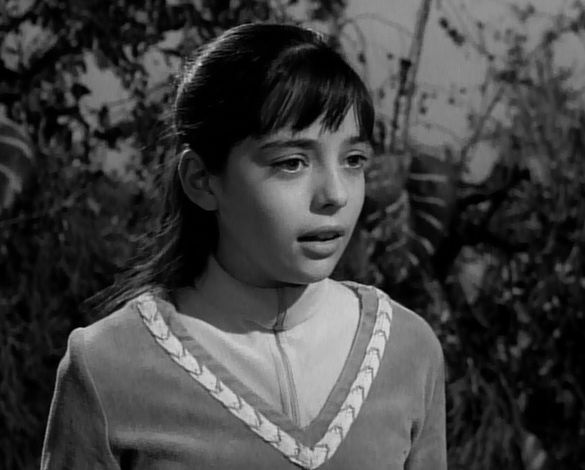 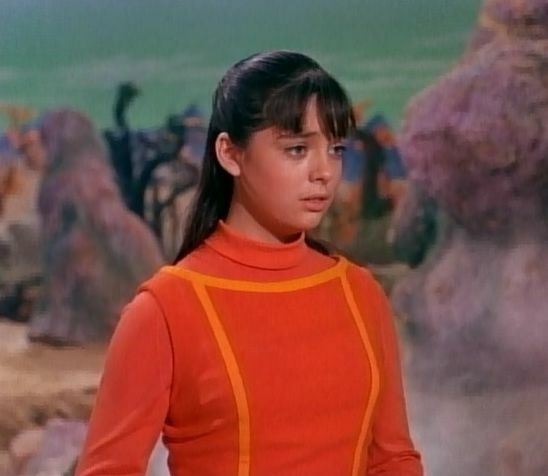 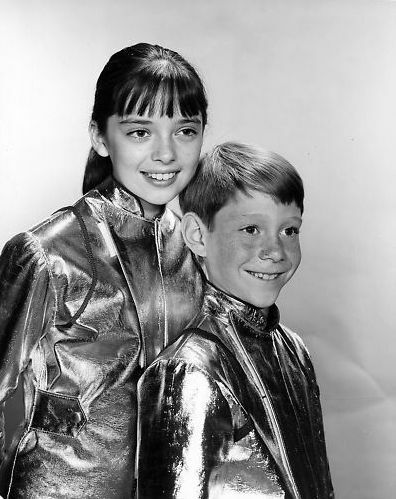 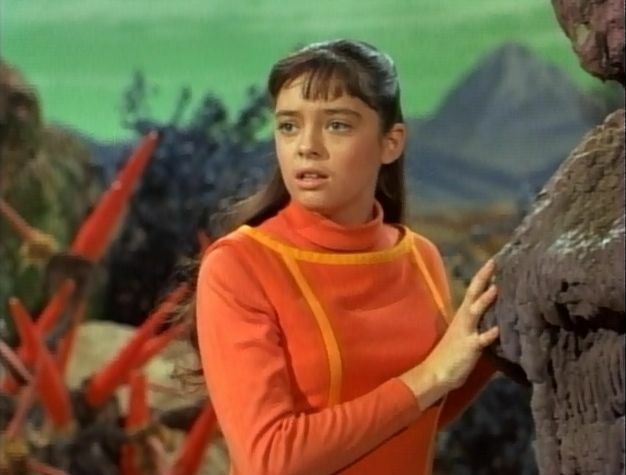 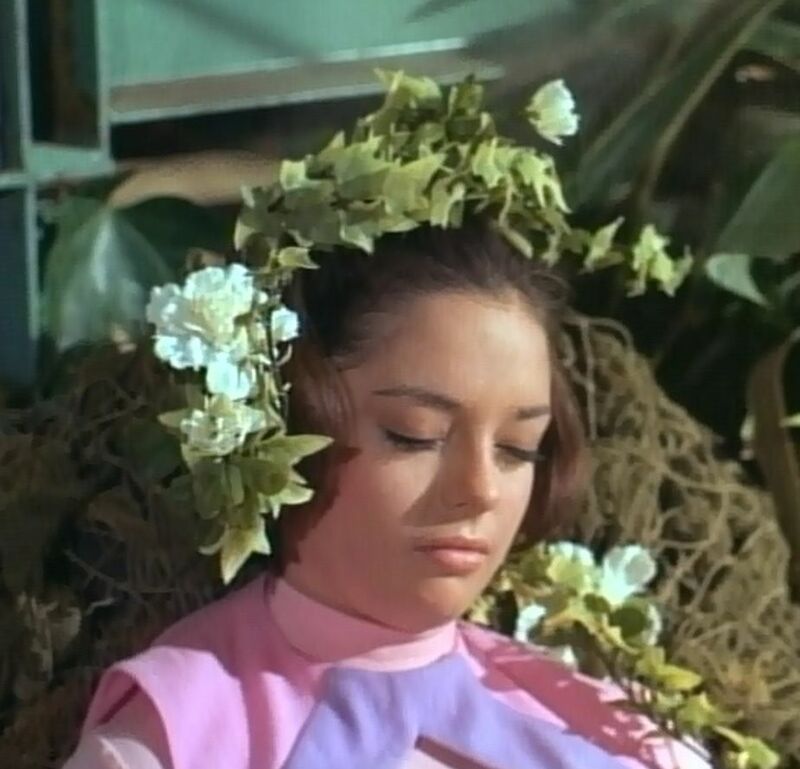 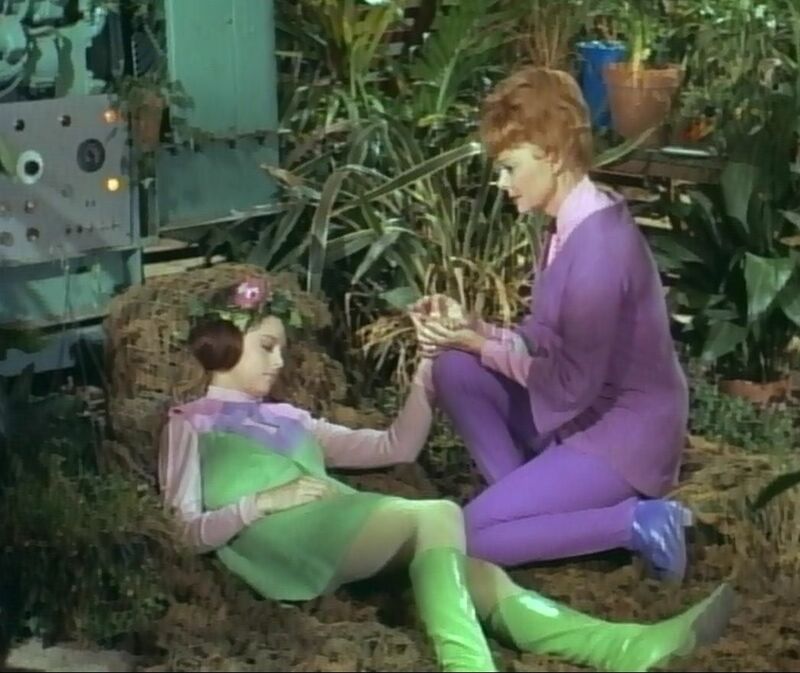 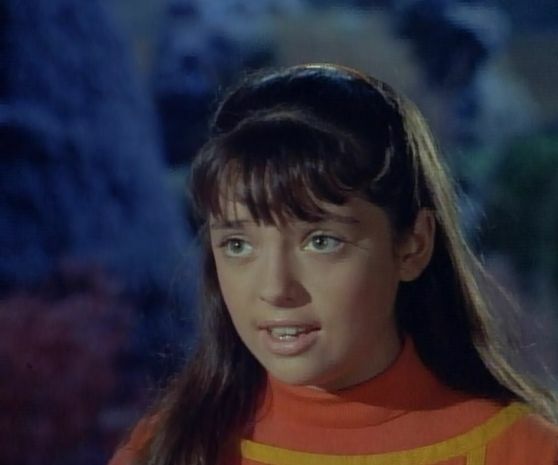 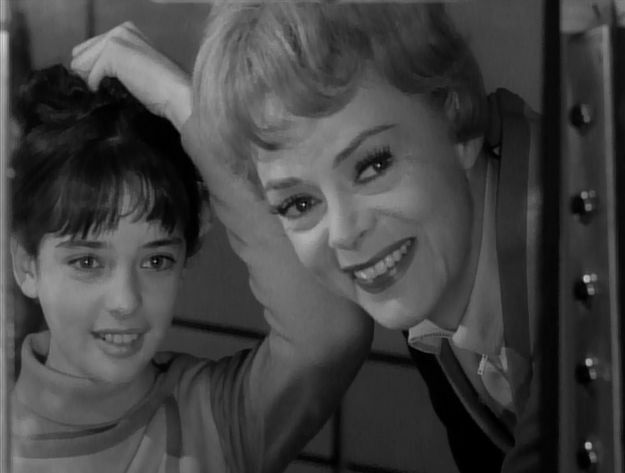 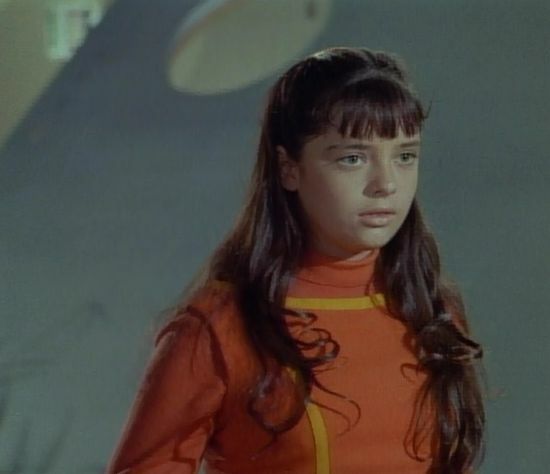 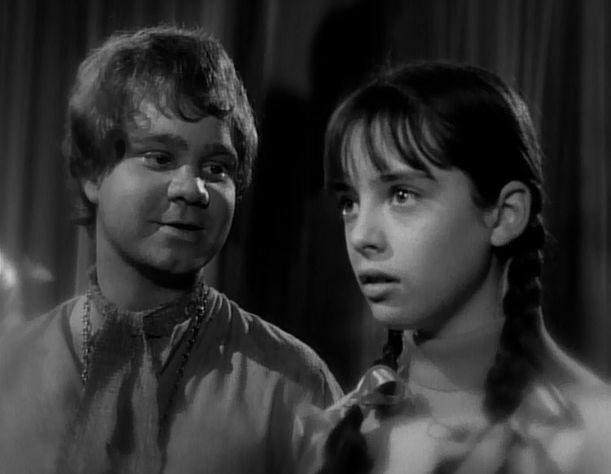 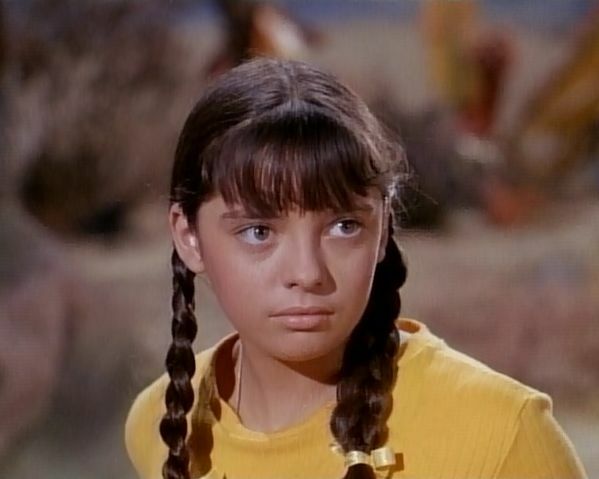 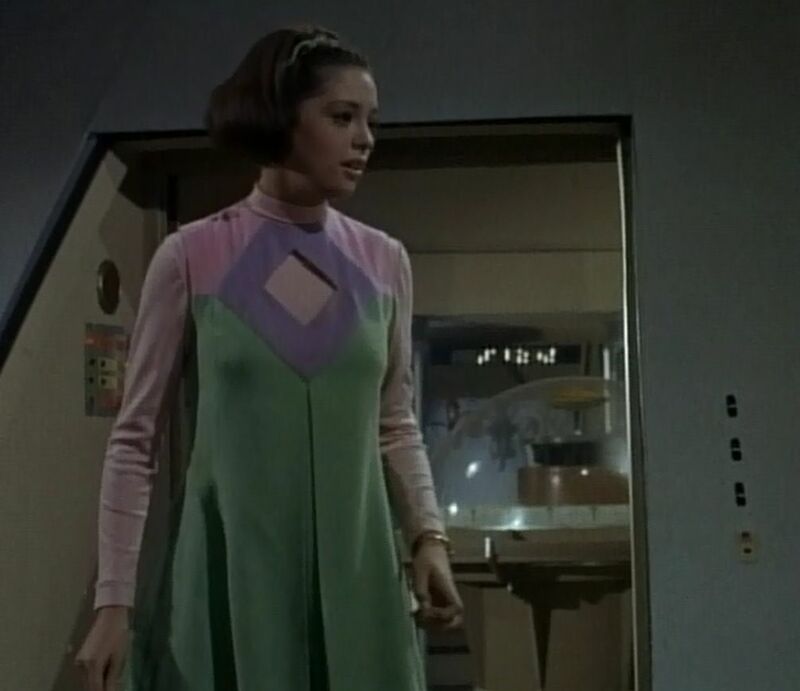 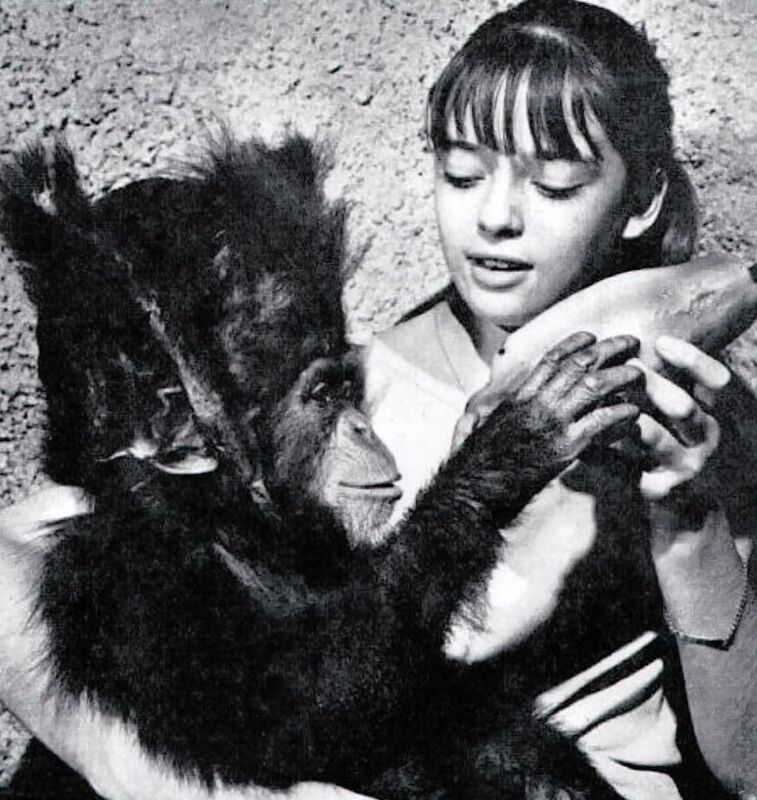 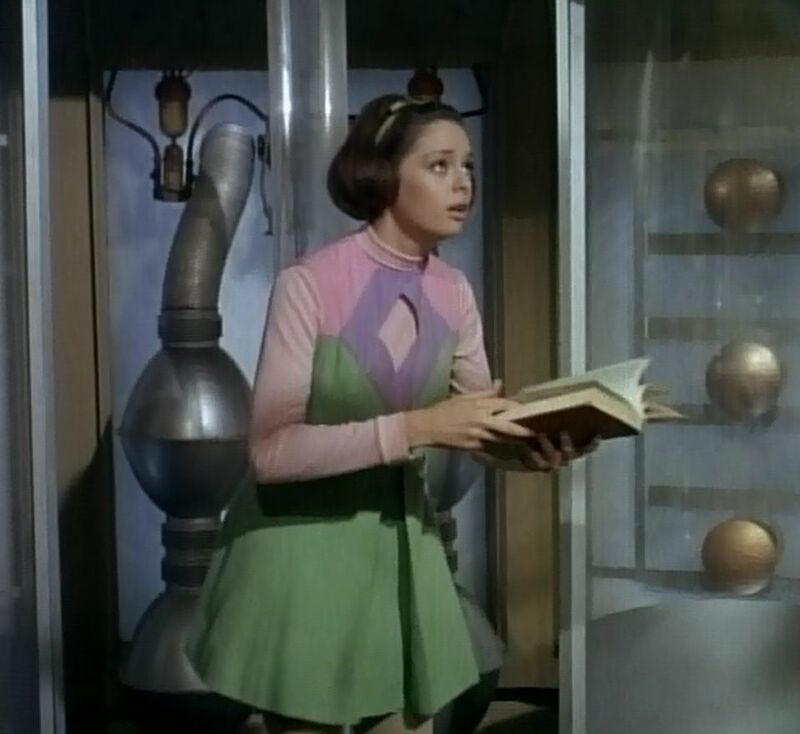 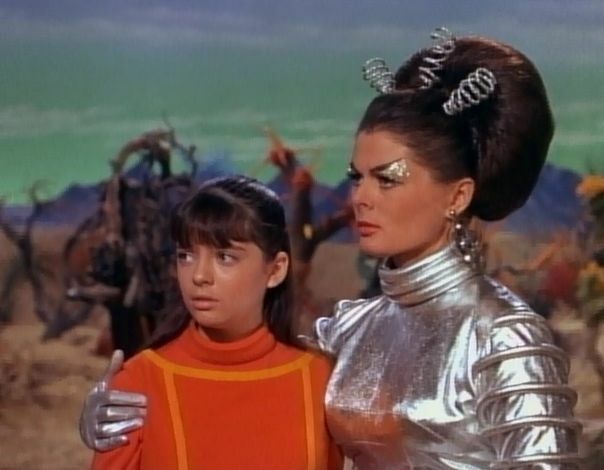 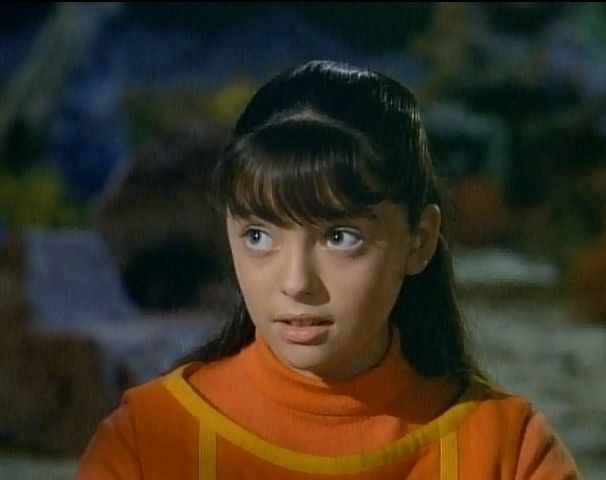 Her trembling vocal delivery was put to good use when she played the excitable young Penny Robinson in the hit TV series Lost in Space (1965-1968). 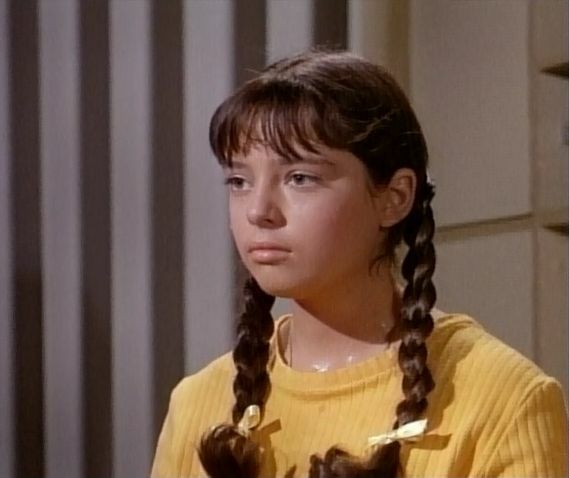 She made appearances on several TV shows including My Three Sons, Adam-12, and The Love Boat. 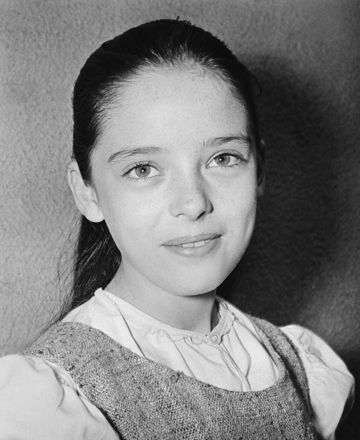 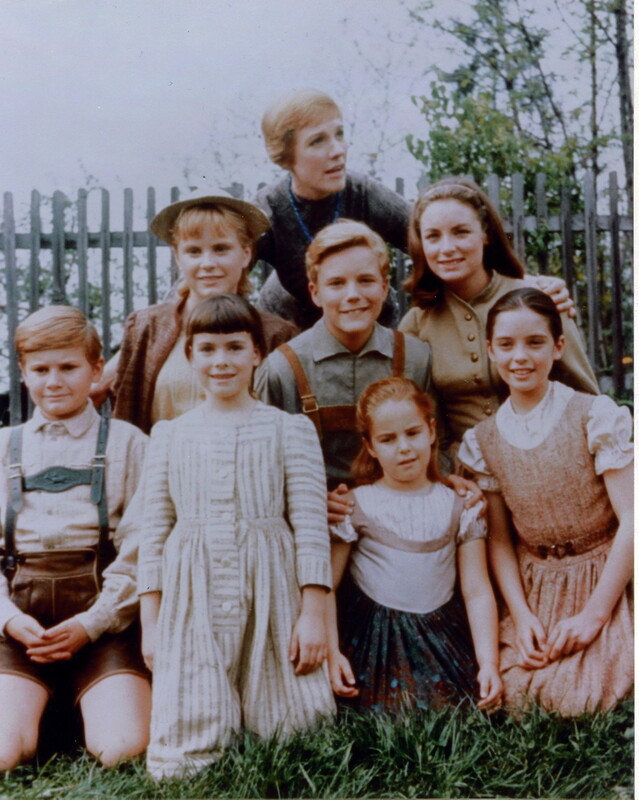 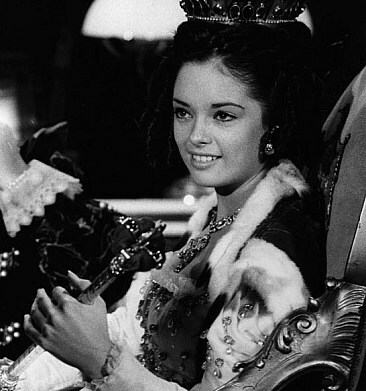 She also appeared in several films, most notably in the role of Brigitta von Trapp in The Sound of Music (1965). 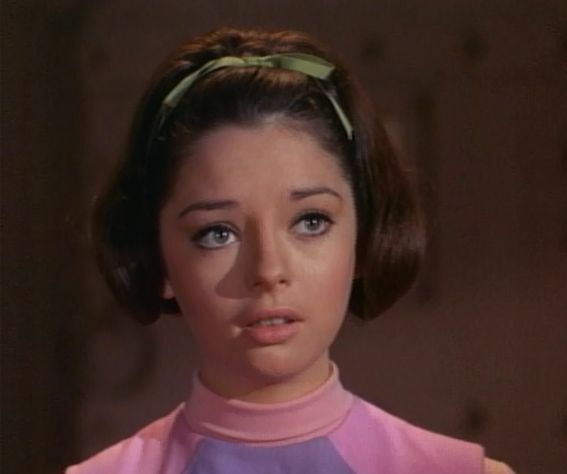 She later appeared in Beyond the Poseidon Adventure (1979), directed by Lost in Space producer Irwin Allen. 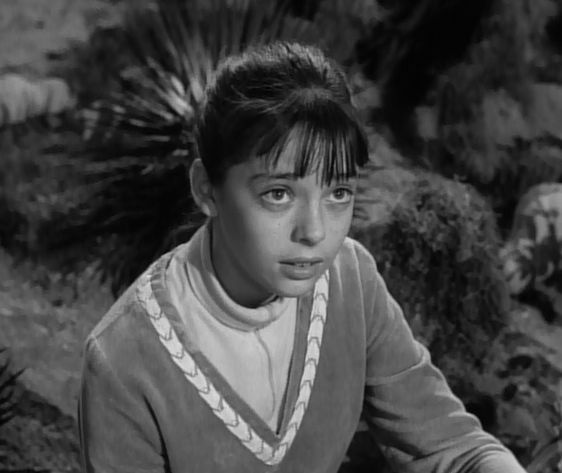 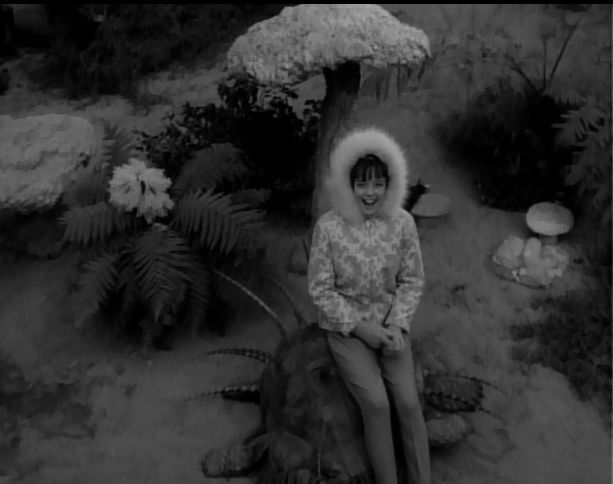 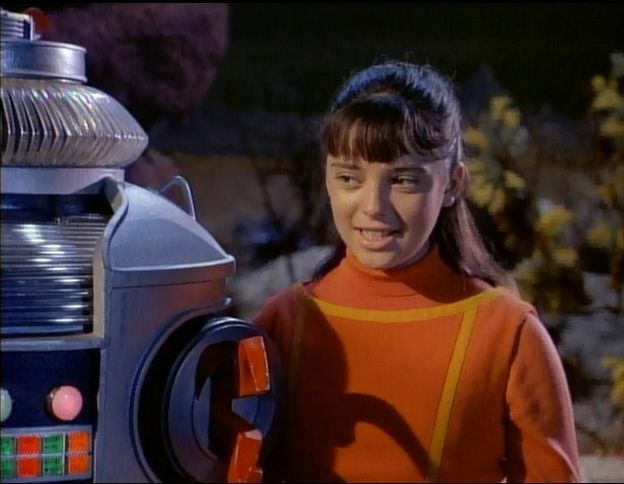 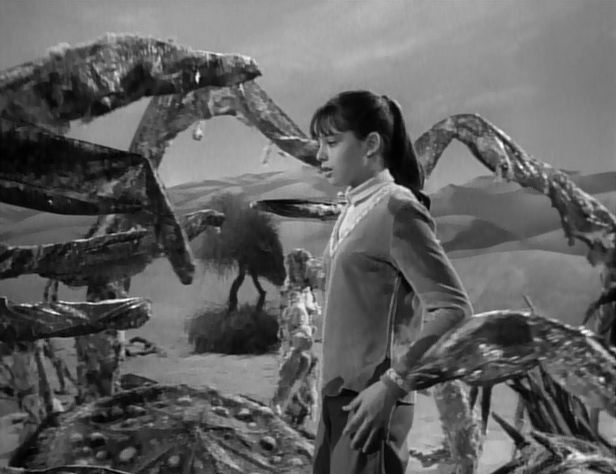 She was given a small speaking role in the 1998 Lost in Space theatrical remake. 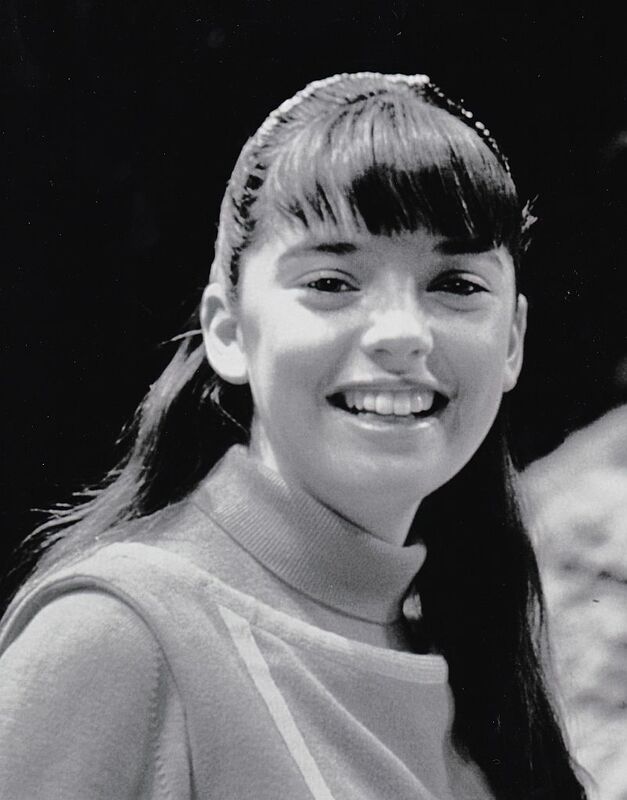 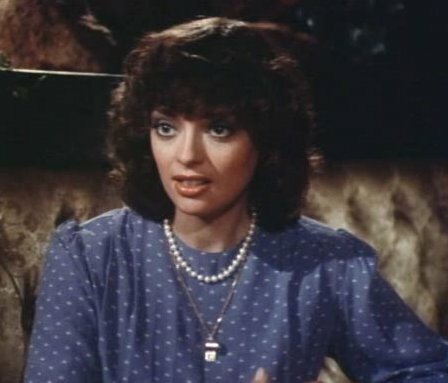 She was in the television movie High School U.S.A. (1983).